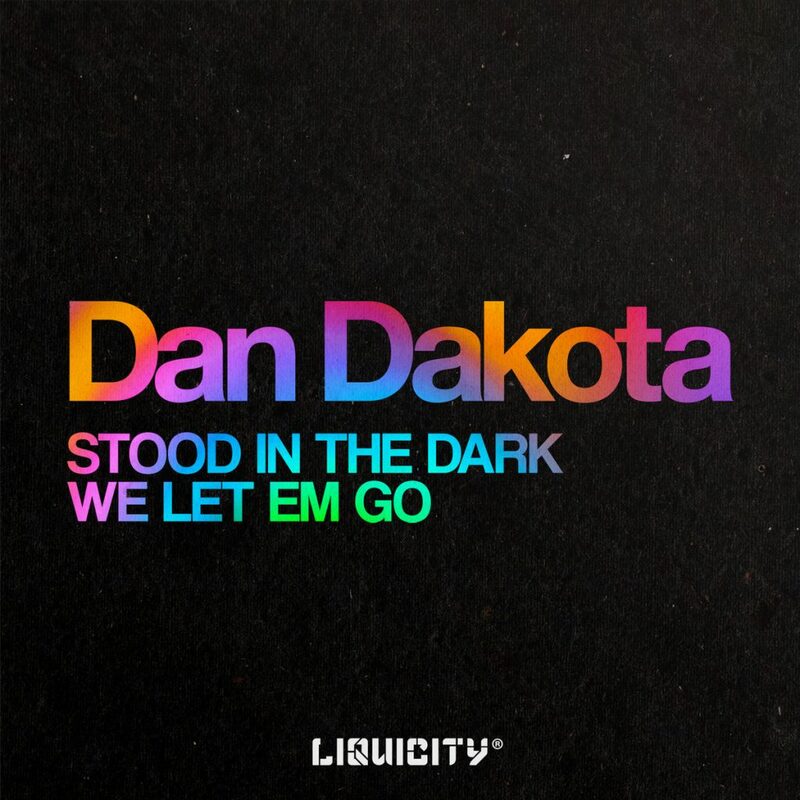 Dan Dakota comes back with an incredibly melodic drum and bass tune as well as some half-time drum and bass right before the Liquicity festival went underway. Dan has had a few other Liquicity releases that are gems among many on their label, going to show that they recognize true talent. The lyrics to Stood in the Dark can relate to many people who listen, which is something I like about drum and bass as a whole. The vocal songs always have something vague but it’s relevant enough to always make you think about something in life, or at least the songs that I listen to. I really enjoyed this EP as a whole though, and anticipate many more great releases from Dan Dakota. Big ups to him and to Liquicity for giving him more exposure!